English lyric poet and critic; Crowley's primary poetic influence. Viewed by many of his contemporary Victorians as blasphemous and depraved, Swinburne is now recognized as one of England's greatest poets and critics, and as one of the greatest parodists of all time. His intoxicating poetry, whether in English, French, Latin or Greek, is characterized by aggressive alliteration, driving anapaestic rhythms, and a defiance of restraint and convention. His main themes are liberty, the relationship between pleasure and pain, and the psychology of sexual passion. He was pagan in his sympathies and fervently anti-theistic: “Thou hast conquered, O pale Galilean, the world has grown grey from thy breath” (from “Hymn to Proserpine”). 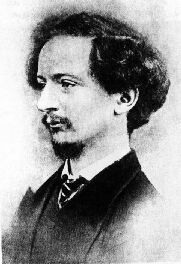 Swinburne was born into an aristocratic family. His father, being an officer in the British Navy, was frequently away from home, and his mother tended to be somewhat overprotective of her son. He seems to have had some sort of nervous disorder, possibly Tourette's syndrome, which led to fits of trembling and outbursts of uncontrolled speech. He suffered through the demeaning discipline of Eton prior to proceeding to Oxford, where he met Dante Gabriel Rosetti and the Pre-Raphaelite Brotherhood, and helped to form a club of political radicals and religious skeptics. He left Oxford before taking a degree, and moved to London where he was supported by his father in his literary pursuits. He was befriended by Sir Richard Burton and became, for a time, his protegé. Unfortunately, Burton innocently introduced him to brandy. He nearly died in 1879 from alcoholism. 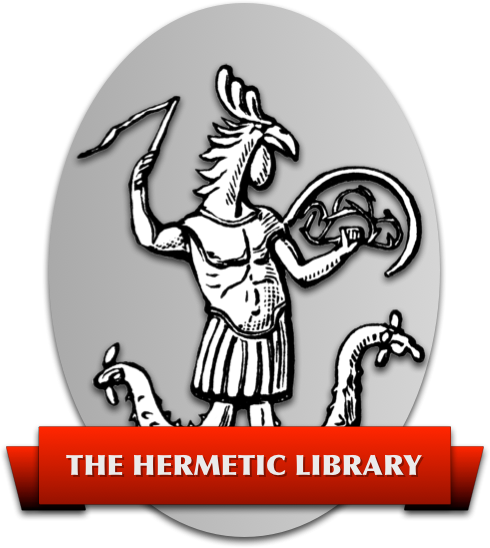 He was rescued by his friend Walter Theodore Watts, who took him in and encouraged him to devote himself to his true will as a poet, which he did; subsequently publishing 27 volumes, beginning with The Heptologia, and gradually attaining great esteem. His major works include The Queen Mother and Rosamond (1860); Atalanta in Calydon (1865, an attempt to recreate, in English, the spirit and form of Greek Tragedy); Poems and Ballads (1866, vigorously attacked for its “immorality” and “feverish carnality”); Songs Before Sunrise (1871, dealing with political and religious liberty); Songs of Two Nations (1875); Erechthus (1876); Poems and Ballads, Second Series (1878); three plays about Mary Stuart: Chastelard (1865), Bothwell, a Tragedy (1874) and Mary Stuart, a Tragedy (1881); The Heptologia (1880); Tristram of Lyonesse (1882), A Century of Roundels (1883); Poems and Ballads, Third Series (1889); Astrophel (1894); A Tale of Balen (1896); A Channel Passage (1904); a novel, Love's Cross-Currents (1904, previously serialized as “A Year's Letters” in 1877); a fragment of a novel, Lesbia Brandon (posth. 1952); and many anonymous parodies, including a famous parody of his own poetic style, called “Nephelidia” (1880). He also wrote well-known critical studies of William Blake, Victor Hugo, Ben Johnson and William Shakespeare.